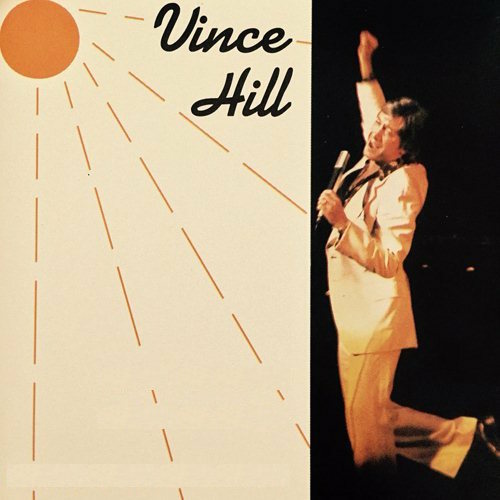 Here are 2 famous songs performed by the great singer Vince Hill. 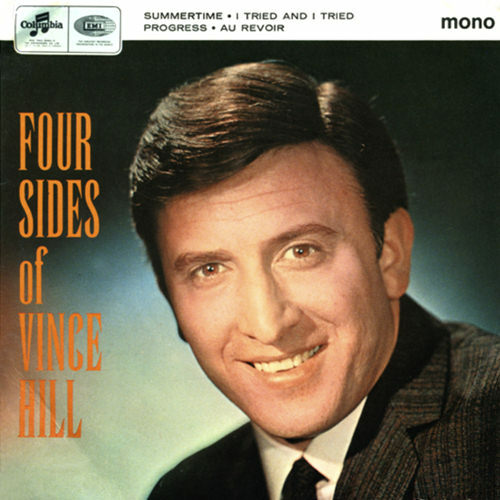 Vince Hill (born Vincent Hill, in 1934) is an English traditional pop music singer and songwriter who is best known for his recording of the Rodgers and Hammerstein show tune "Edelweiss" (1967) which reached No.2 on the UK Singles Chart (staying on the chart for 17 weeks). 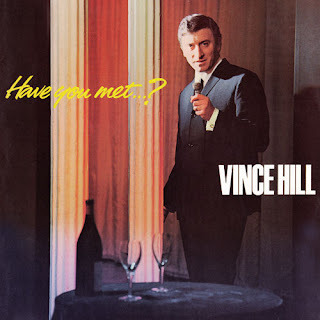 Along with a successful recording career in the 1960s, Hill hosted several hit TV shows during the seventies and eighties, including They Sold a Million (BBC), Musical Time Machine (BBC) and his own chat show Gas Street (ITV). Hill first sang professionally in a public house called The Prospect in Margate, Kent, when he was fifteen years old. But the decision to become a full-time musician came after he had worked as baker, truck driver and coal miner. His first lucky break as a singer came when he read an advert in the Melody Maker which said The Band of the Royal Corps Of Signals needed a vocalist. He travelled to Catterick camp in Yorkshire where the band was based. Did the audition and got the job. This offered Vince a way to do his National Service as well as experience performing all around the world. 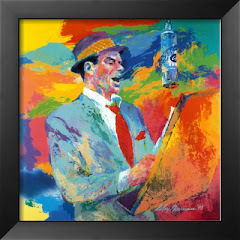 After completing his military service he toured with a musical called Florodora, and he then became a singer with the Teddy Foster's Band, a big band based in London. At the beginning of the 1960s, he joined the critically acclaimed British vocal group, The Raindrops, which gave him his first opportunity to perform in television and radio shows, especially on the BBC radio show Parade of the Pops. After leaving The Raindrops, Lee went on to record the popular singles "White Horses", and "Rupert". By late 1961, Hill left The Raindrops for a fledgling solo career. 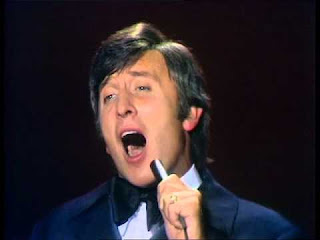 His debut entry in the UK Singles Chart was the Vandyke penned "The River's Run Dry", which went to No. 41 in June 1962. In 1963, he participated in A Song for Europe, the UK heat of the Eurovision Song Contest, with another Vandyke penned song, "A Day at the Seaside". In January 1965, Vince was offered an international recording contract with the EMI group which signed him to their Columbia label. His first 'Top 20' chart success with his new label came a year later with "Take Me To Your Heart Again" – Hill's cover of the Édith Piaf hit, "La Vie En Rose" climbed to No. 13 on the UK Singles Chart in 1966. "Roses of Picardy", composed during the First World War, was another Top 20 success, reaching No. 13 in the summer of 1967. Further notable songs that he recorded included "Heartaches" (#28, 1966); "Merci Cherie" (written by the Austrian singer Udo Jürgens), which was the winning song in the Eurovision Song Contest 1966, (#36, 1966); "Love Letters in the Sand" (#23, 1967); "The Importance of Your Love" (music by Gilbert Bécaud; English lyrics by Norman Newell) and "Look Around (And You'll Find Me There)". The latter track, taken from the soundtrack to the film, Love Story was another Top 20 hit, but proved to be his chart swansong, reaching a pinnacle of No. 12 in the latter half of 1971. His most successful hit was "Edelweiss". This song, from the soundtrack to the musical film, The Sound of Music, was a No. 2 hit in the UK Singles Chart in March 1967. "Edelweiss" was to become his signature tune for the rest of his career, that saw him top the bill at the London Palladium and Talk of the Town. His album Edelweiss was also a 'Top 25' hit album for EMI Columbia. Although known mainly for his voice Hill was also a songwriter and composed many songs with his musical director Ernie Dunstall. These were used on his studio albums and flip sides to his singles of the day. The Dunstall-Hill composition ‘Why Or Where Or When’, was also notably recorded by Mr. Lee Grant and topped the New Zealand charts in 1968 and ‘I Never Did As I Was Told’ was covered by Broadway star Robert Goulet in 1971. Hill's long-term recording contract with EMI Columbia came to an end in 1974 by which time he had released 14 studios albums and countless singles. In 1975, Hill signed to a new recording deal with CBS Records where he released a further three studio albums of contemporary song material. 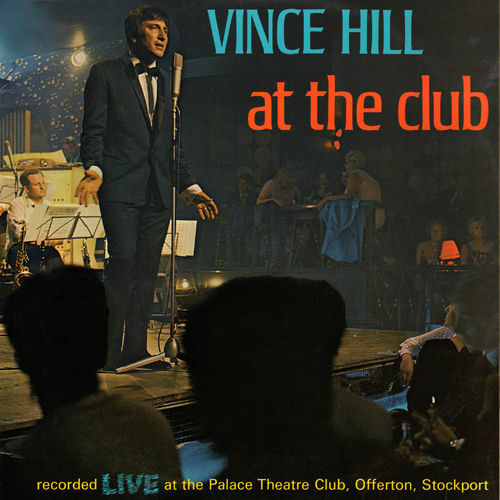 Hill also continued to perform regularly in clubs, cabaret and various stage productions. In 1976, Hill's life and career was celebrated when he was made the subject of an episode of This Is Your Life (presented by Eamonn Andrews). 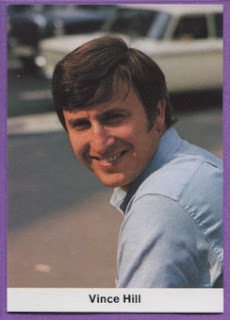 During the seventies, Hill also made his début as a television host; his first series was for BBC television; They Sold A Million (1973). Next was the hugely successful The Musical Time Machine which began in 1975. Both series co-starred The Young Generation. Vince also hosted his own prime-time television show in Canada called ‘Vince Hill At The Club’ – this was also aired in the United States of America. From the eighties onwards, Hill concentrated mainly on his live performances and continued to play all the top venues around the world as well as appearing on cruise ships. He would also continue to make guest appearances on popular television shows of the day, such as The Golden Shot, Seaside Special, Rainbow, The Good Old Days, 3-2-1 , Blankety Blank and Cash in the Attic. In 1982, Hill added acting to his CV, in the BBC radio drama, Tolpuddle (which he also wrote). In 1988, ITV gave Hill his own midday entertainment show ‘Gas Street’ in which he made his début as a TV presenter and interviewer - the show also co-starred Suzi Quatro. In 1990, Hill took the stage to play Ivor Novello in the stage play, My Dearest Ivor. Hill also wrote the stage musical, Zodiac. Hill’s stage acting continued thereafter and notably included a starring role as the cowardly lion in an adaptation of the Royal Shakespeare Company’s production of ‘The Wizard Of Oz’. 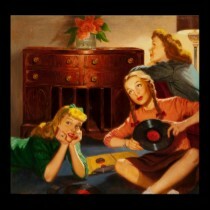 Enjoy Vince Hill's huge voice!